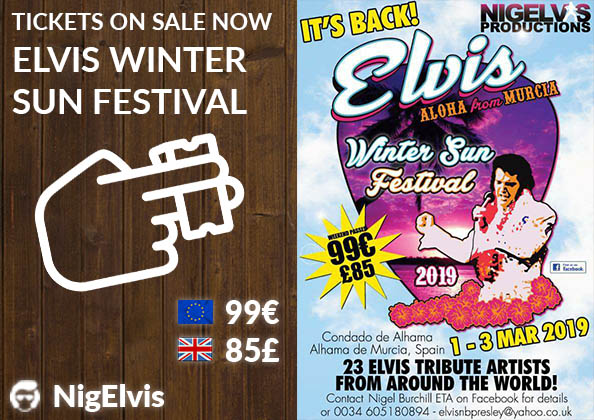 Nigelvis Productions are proud to announce with the huge success of this year’s Winter Sun Elvis Festival is returning for 2019. 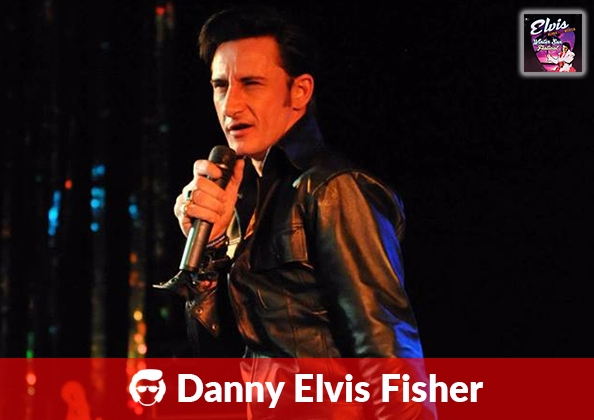 With positive responses from the fans, performers & everybody involved its back baby! uh-huh-huh. 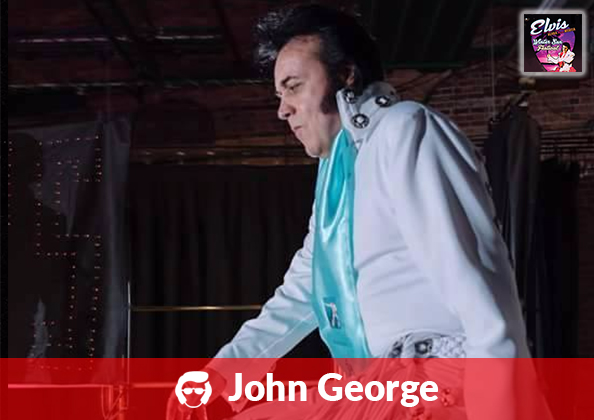 Nigel Burchill organiser, Elvis Tribute artist, brain child for the festival brings you 3 days of pure entertainment starting Tue 1st March 2019 with “23 Elvis Tribute Artists from around the world” the complete "Elvis Aloha from Murcia" rock and roll! 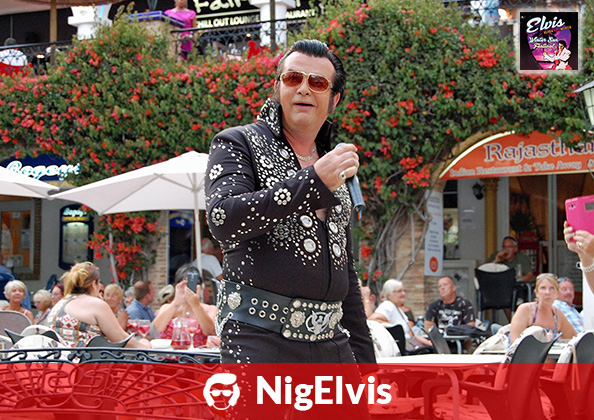 The Winter Sun Elvis Festival brings together Elvis fans from all over Europe for a Weekend Full of Elvis. Tickets can be purchased by telephone or by contacting us here! 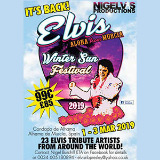 Coming to you from Condado de Alhama Murcia, we have a complete "Elvis Aloha from Murcia" Weekend starting Tue 1st March 2019 with “23 Elvis Tribute Artists from around the world” featuring 3 days of great nostalgia and 100% rock and roll! 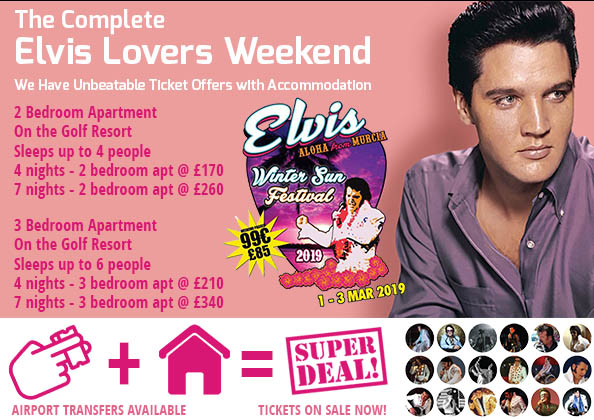 Condado de Alhama was chosen as the perfect place for the Elvis Winter Sun Festival as it is ideal for almost any type of holiday. We can help organize affordable apartment rentals and have a great relationship with property managers on the resort ensuring we can secure the best price! 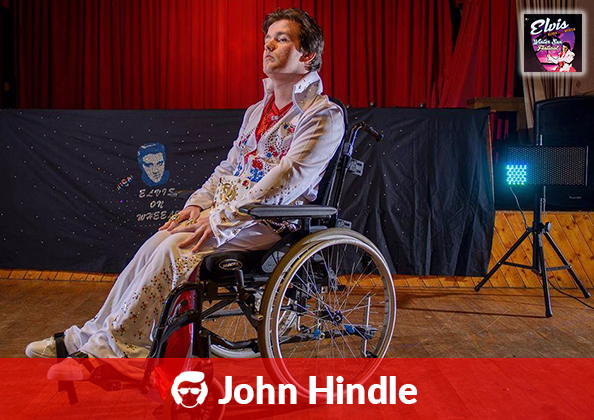 Do you have your tickets, but still need to arrange Transport around the area while you are here? Of course we can help here as well. 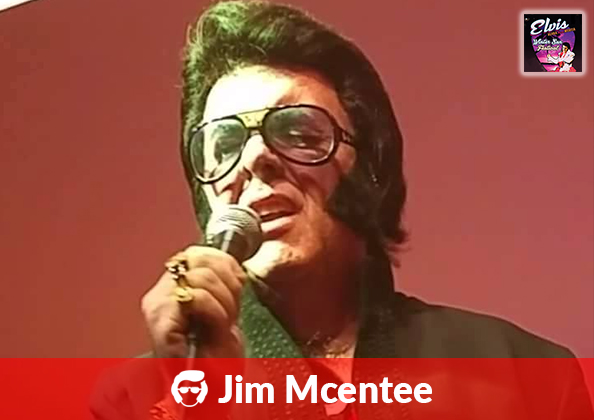 Be sure to get in touch in Advance. 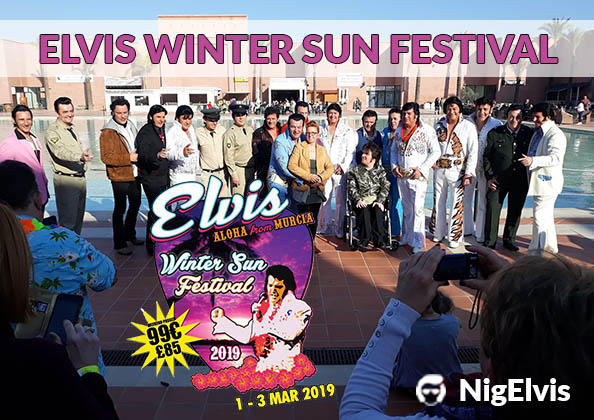 FIND The Spanish Winter Sun Elvis Festival ON SOCIAL MEDIA!